CONGRATULATIONS to our Towne Fitness Members who completed the Concept2 Holiday Challenge! The Challenge started on November 22nd and finished on December 24th, 2018. The Holiday Season is not an easy time of the year to commit to a challenge which makes this one all the more amazing. Thank you to our in-house rowing experts; Melanie Lethbridge and Leanne Dominey, both who rowed 300,000 meters during the Challenge. 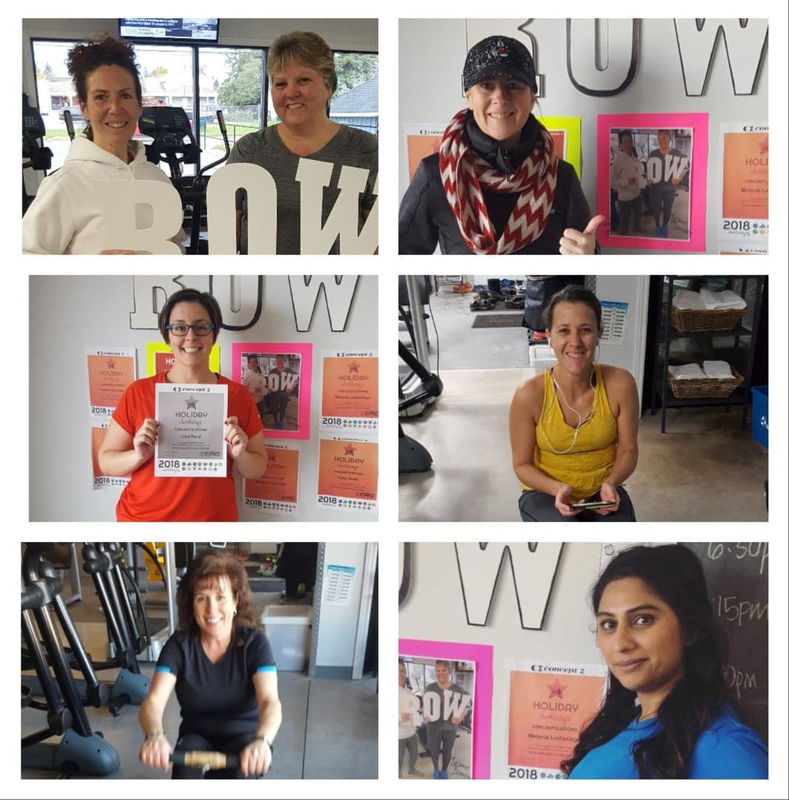 TF Member Tracy Smith completed 200,000 meters and Lisa Magee Ward, Manni Sidhu, Tobyn Londos and Patricia Hunt all completed their challenge with 100,000 meters each. We are very proud of the commitment and dedication of our members and the support they provided one another.